Have you ever purchased an item online and realised it did not match the description, whether it was the size, colour, style or the item was completely different to what was described. Imagine you ordered 100 large t-shirts and when they arrived they were the wrong size or simply the item did not arrive. How much of an impact would that have on your business? Alternatively have you been a victim to online fraud via a bogus website or auction site? If so, how much of an impact could it have on your business? Protecting yourself and knowing your rights is important as it will save you time, money and stress. Here are a few steps you can take to safeguard your business from potential problems. It is worth researching different suppliers to compare cost, delivery time and feedback. If you are buying from a website or from a seller that you have not used before, do research to understand how genuine they are. This can be done by reading their reviews and ratings from past customers. Before making an online purchase it is worth reviewing if the website offers a secure payment option. 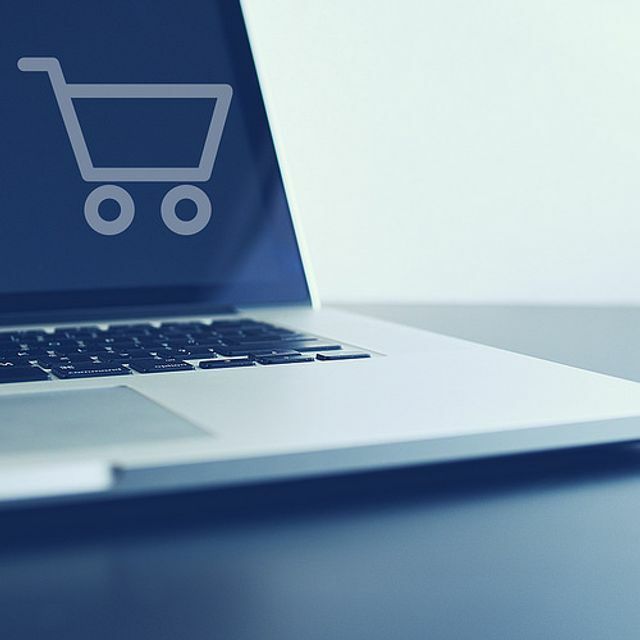 There are companies such as Worldpay and Visa that offer secure payment options for websites, which can help to minimise fraudulent transactions. If the website does not offer a secure payment method it is worth considering using alternative methods of payment such as a credit card or PayPal. Before you buy goods or services from another business online, make sure you read the terms and conditions carefully, to ensure you are familiar and satisfied with the seller’s process. Another thing to consider is if you transferring funds into the seller’s account, add your name and a reference to the transaction to ensure the seller knows who the payment came from. When buying products online, it is worth factoring in delivery times and costs, this should be made clear in the terms and conditions. For example purchasing large or heavier items may incur an additional charge. Equally, if you are buying from overseas be mindful that delivery times may be longer. The majority of these are perfectly legitimate, but spotting the fraudulent ones takes a bit of research.